We are Located at Ahmedabad, we can Repair and Service all kind of Linear Servo motor and all kind of special motors. please contact us for any Repair or Service. Our firm has attained a renowned place in the industry for presenting Siemens Servo Drives Repair Service. All types of servo motor repairs, rewinding, encoder repairs, shaft replacements, magnet change, brake setting etc is undertaken and with expertise care will be rectified. 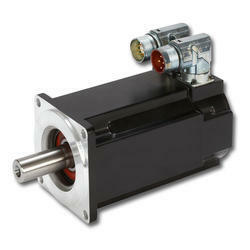 We are immersed in offering Servo Motors Repairing Services to the patrons. Widely appreciated for their exactness and assurance of repair these offered services are widely appreciated and acknowledged. Moreover, these can be availed from us at best possible rates within the promised frame of time. Also, we assure that the products once repaired and dispatched by us are delivered safely. 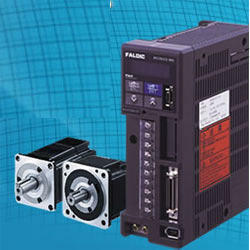 Our company has mastered the art in providing Fadal Servo Motor Repairing Service. Backed with well qualified and experienced team members, we are engaged in offering an exclusive range of Servo Motor Repairing Services. Provided services executed using modern technologies. Our valued clients can avail from us these services as per their requirement within promised time limit.